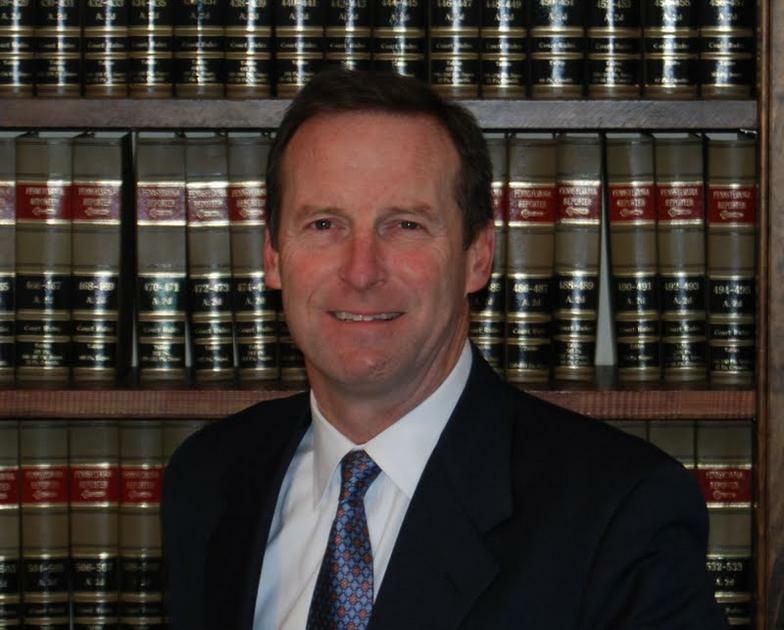 Gene Jarrell is a trial lawyer in Media, Pennsylvania with over 30 years of experience. He focuses his personal injury practice in matters involving automobile, motorcycle and trucking accidents, as well as premises liability and wrongful death. His reputation as an attorney is respected throughout Delaware County and surrounding counties. He has extensive experience in criminal defense, including driving under the influence of alcohol charges (DUI), and other misdemeanors and felonies. A Delaware County native, Gene Jarrell has practiced criminal defense and personal injury law in Media since 1981. He is well known and active in the community. He has earned the trust of his clients and the community. Mr. Jarrell is a member of the Pennsylvania Bar Association and Delaware County Bar Association.